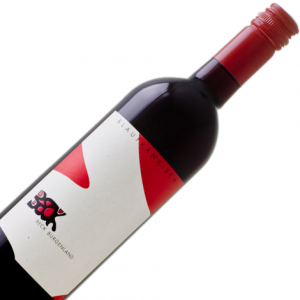 Wine maker's Notes: Dark cherry red with violet rim, animating blackberry fruit, sappy and supple on the palate. 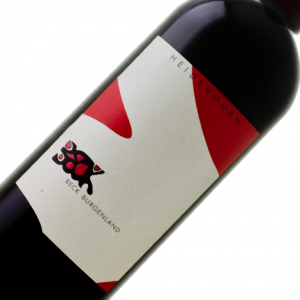 Soft, velvety tannins supported by well-integrated acidity, spicy and fruity finish. 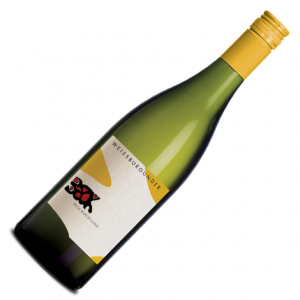 100% Weissburgunder (Pinot Blanc). Matured for 6 months in casks on the entire lees. Brilliant pale gold-yellow. 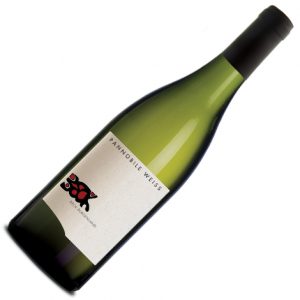 Refreshing fragrance of citrus, pears and white peaches. 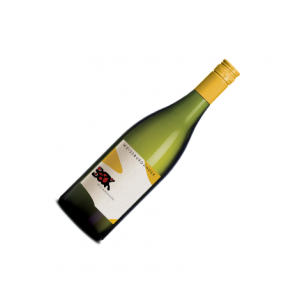 Full bodied and well structured on the palate with a balanced play of fruit and acidity, long finish and good ageing potential. GRAPES: 50% Zweigelt, 30% Blaufrankisch, 10% St. Laurent and 10% Merlot. 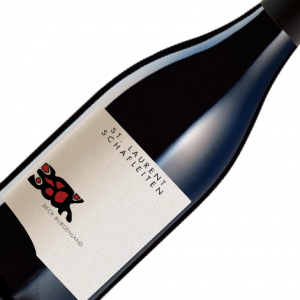 Dark ruby red with violet rim, Intense cherry fruit with spicy notes of Blaufrankisch, Full and juicy on the palate, soft tannins, long finish, good balance, pairs well with many dishes. 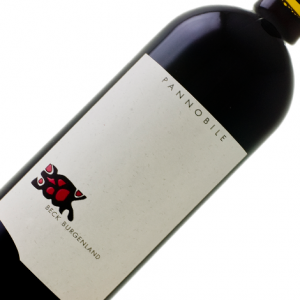 Pannobile is matured in Barrique barrels and remains 12 to 14 months on yeast. 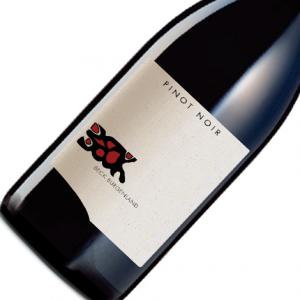 100% Pinot Noir, matured for 16 months in barriques, of which 15% is new wood. Light ruby with watery rim; marked fruit, ripe strawberries, red fruits, fine spiciness, elegant body, nice tannin frame on the palate, very juvenile, wine with good length and quite an ageing potential, needs time, pairs particularly well with stewed meat dishes, poultry and rabbit meat. 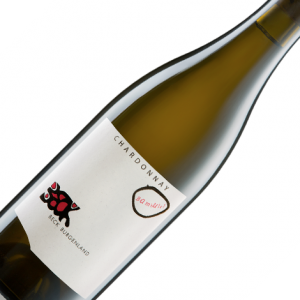 100% Chardonnay fermented on the skins (3 weeks of maceration). Matured for 22 months in old barriques on the entire lees. Strong golden yellow with orange reflexes, brilliant, very intense scent, black tea and tobacco as well as yeasty aromas. 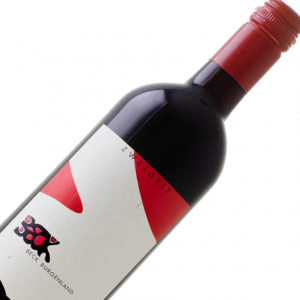 Full bodied and ripe tannins on the palate, moderate acidity, good length. Needs time and aeration with very good ageing potential.